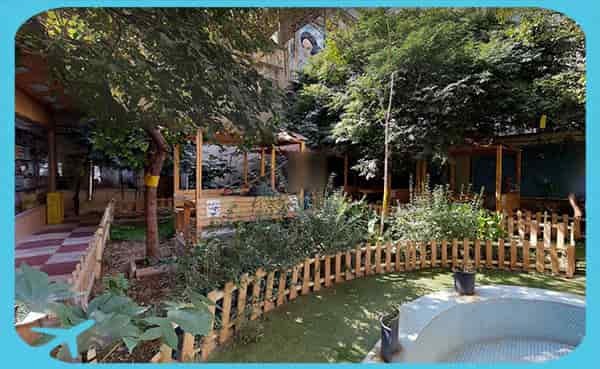 Mostafa Hospital is a private medical center located in central Tehran. After a considerable rise in the number of foreign patients seeking treatments at the hospital, the officials of the Hospital have decided to establish a special department to exclusively serve international patients. 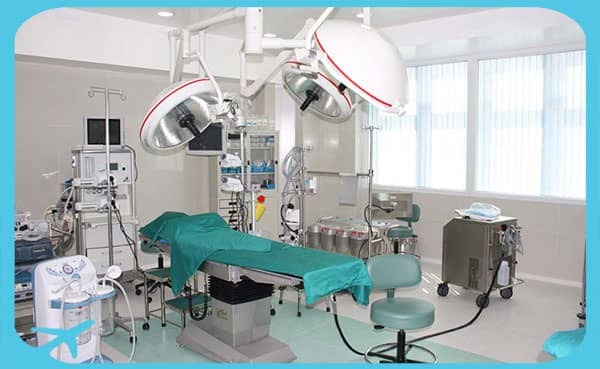 The International Patients Department (IPD) of the Hospital was created in 2017 and is now equipped with world-class facilities, including latest medical equipment, operation theaters, laboratory, inpatient rooms, restaurant, cafe, and other facilities, all in line with the mission of the hospital to provide its patients with the best services. 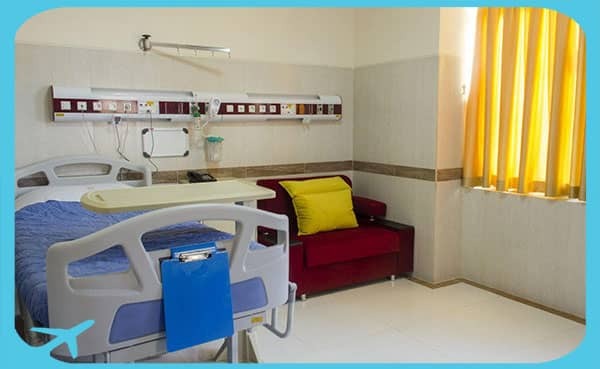 The IPD of Mustafa Hospital is also equipped with well-trained staff, including doctors and nurses, who are very professional and experienced. 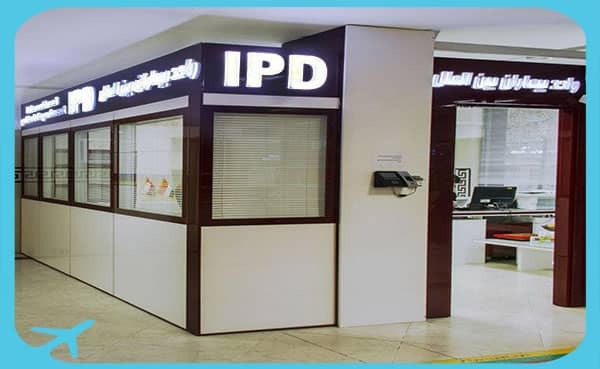 The staff of IPD of the Hospital are competent in some foreign languages, making it easy for the patients to communicate well with them. AriaMedTour and Mustafa Hospital are in joint partnership to offer the A-Z services to international patients who are looking economical but quality medical services. 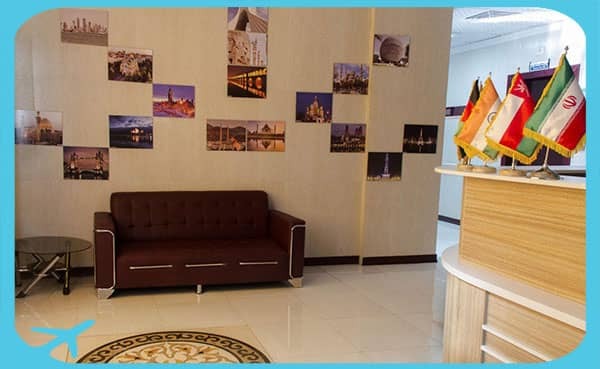 They provide free initial consultation to patients regarding their treatments, then facilitate their travel by handling the visa affairs, booking hotel, transferring them from airport to hotel and hospital, and providing follow-up options.